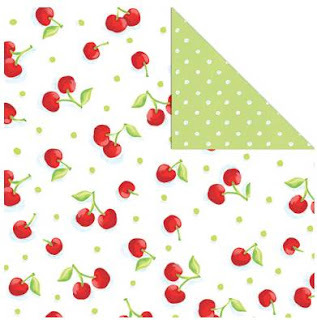 Okieladybug's Scrap N' More: Are ya tired of cherries yet? Yes I am addicted to cherries. Yes I will continue to make cherry cards. 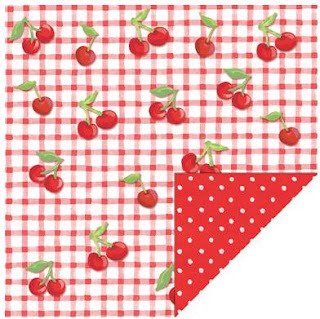 Yes I am always on constant look out for Cherry paper. 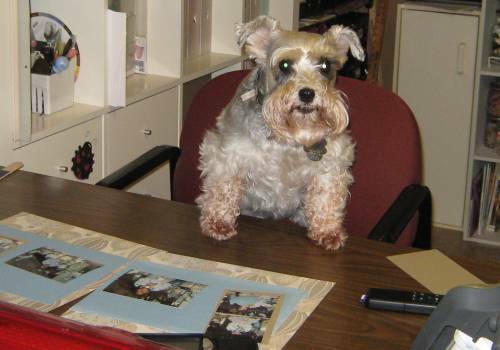 And let me tell you...I was totally thrilled when my LSS got in this cherry paper! It is by Creative Imaginations from the Miss Elle Collection and is double sided. Here are some pictures of the paper showing both sides, also showing you the other sheet that I got and haven't used yet. I really love how stamp sets can be mixed and matched for different occasions! 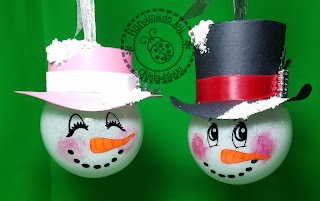 I totally love my Stampin Up stamps! Cute card. Just wanted to let you know that there is an award on my blog for you. I like the cherries, don't think I'll be sick of them any time soon. Those are great looking papers. I'll have to keep an eye out for them. I love cherries too! Cute card. 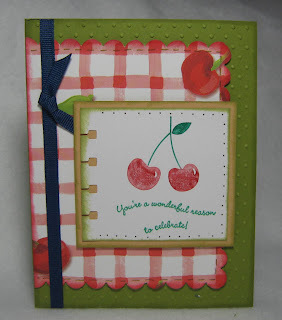 I love cherries and this card is so cute. Tired of cherries, seriously? Not at all. They're red sweet, pretty and plus it's cherry season. :) Miss Olkie, where are you in 0K.? My sister lives in Ardmore, OK are you near Ardmore? 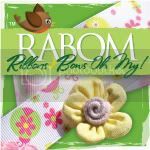 Is the Robyn (My Pink Stamper) near Ardmore or you? I'm near Chicago. I know nothing about OK except we are Black Cherokee from MS,LA,OK,VA,GA, basically everywhere in the US now. We are Eastern Band. Okie, that paper is soooo cute!! I need some of it! What's LLS & how do I get there, cause I'm thinking I need some it this!! ohohoh~I love this card!! You are just so clever! !